I’m going to stop working in early January after three decades and more than a thousand sales. It’s a big change but I’m pleased to have Jason Smith to turn my clientele over to. I feel confident that he will take care of you as I have for all these years. Meet Jason and his family! 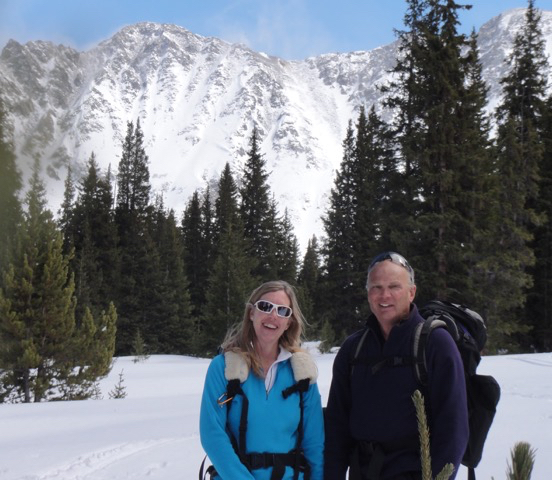 Jason has been a full-time Realtor in Summit County since 1998 and has owned Colorado Real Estate Company since 2001. He was the Summit Association of Realtors Realtor of the Year in 2012 and is the 2018 President of that Association. Jason has averaged as many transactions each year as I have, over 30, so he’s current, active and successful. And he has specialized in the same neighborhoods as I have so he’s fully conversant with each one. You’ve probably already had contact with him over the years. 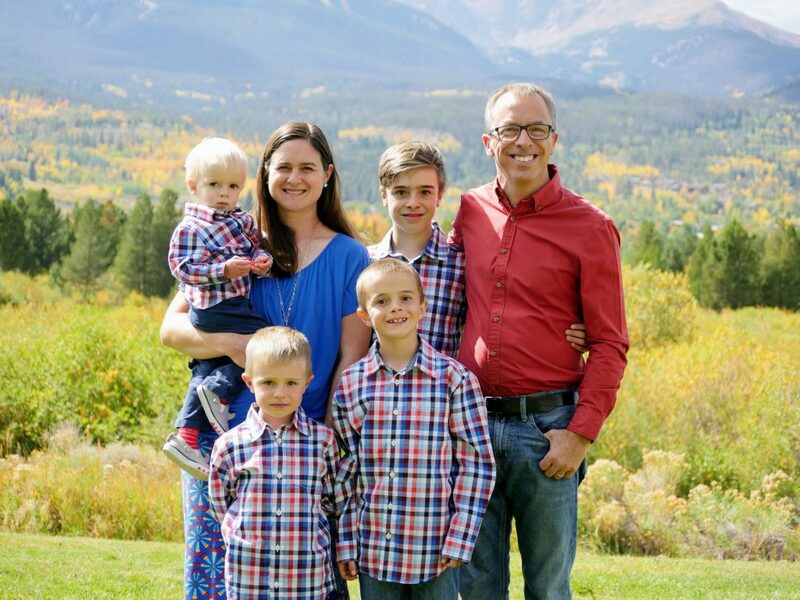 He lives in Silverthorne with his family, his wife and four sons. He’s as fully committed to Summit County as I am. Call on Jason if you need advice on buying or selling in Summit County, or just want an expert opinion on your property’s value or the outlook for the future of our market…. just as you have called on me for all of these years. You can reach him at 970-262-7890. Thanks to all of you from Dotti and me for 33 great years in the real estate business! So rather than attempt to continue my business on some part-time basis, I’m going to stop working with the general public and turn things over to someone who is active and current. I’ll control my own property transactions, but I won’t take on anyone else’s. Thanks you once again for your support and your business for the past 33 years. Dotti Augustine and I deeply appreciate all that you have helped me to achieve.